Step into Decadent, A Coffee and Dessert Bar and experience the most amazing and wonderful desserts. A first of its kind, Decadent is a fast casual dessert bar, offering high quality desserts at an affordable price and in a timely manner. 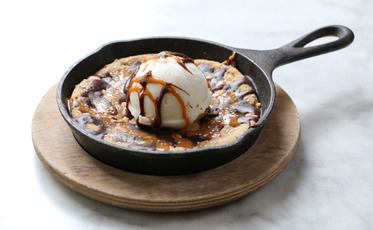 We make everything fresh from scratch on premises, all day, every day, using the finest ingredients. Why sit through a 5-course meal to get to the best part? 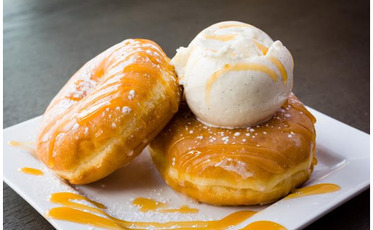 At Decadent we offer desserts all day long. Our coffee comes from the finest coffee bean growing regions in the world. We source 100% Arabica specialty coffee beans and roast in small batches. 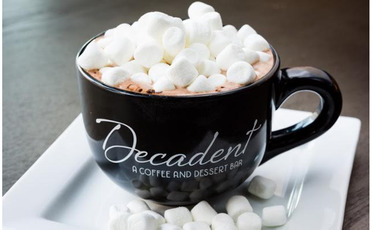 At Decadent, A Coffee and Dessert Bar, we are leading a trend of Fast Casual Dessert shops. We work as a team with our franchisees; our franchisees don’t work for us by paying high royalties and marketing fees that take away from their bottom line. Our goal is for Decadent franchisees to enjoy the returns from their investment while receiving the benefits of being part of The Sweet Brands International Family. We have been in the dessert business for over 15 years and have recently grown our sister company Smallcakes A Cupcakery and Creamery to over 140 locations in 22 states including international locations. 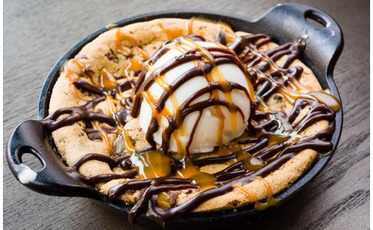 Decadent is on the cutting edge of the high end dessert trend. Our stores offer a relaxing and inviting atmosphere with high-end amazing desserts you would normally get at those stuffy restaurants. Our coffee is roasted in small batches and we use only 100% Arabica beans. 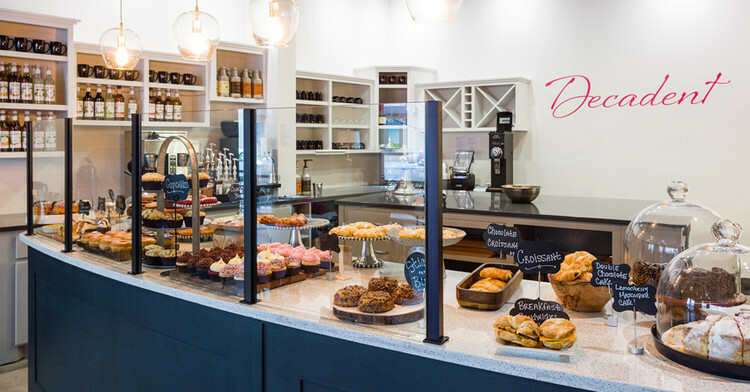 Our desserts and pastries include seasonal fresh fruit danish, chocolate croissants, hand crafted donuts, cheesecakes, the very popular skillet cookie, and much more. What goes great with coffee… fresh made pastries and breakfast. 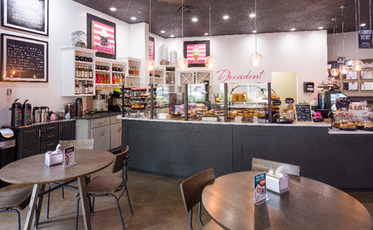 We offer a wide range of croissants, sticky buns, donuts and breakfast sandwiches. 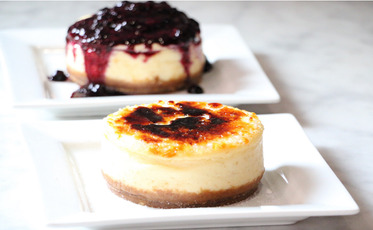 Our desserts range from Cheesecake to our “Infamous” Key Lime Pie. We make small batch Gelato in house which pairs perfectly with our desserts.